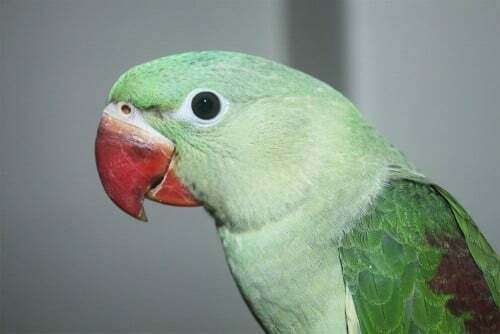 Zander is a 3 year old Alexandrine Parrot. Well developed in size, generally shy of strangers but extremely smart / talkative and occasionally raucous. He got out of his cage and was last seen in the Petersham / Leichhardt, inner west Sydney area. If you find him or he finds you please contact me on 0403 576 720! There is a $200 reward on offer. Please share Zander to your social media accounts – we really need to spread the word beyond our local area.